January 17th, 2013 Comments Off on book, book, goose! 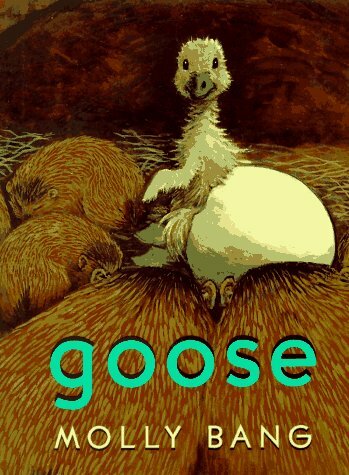 You can visit bookbookgoose.com, you will see a random book. I can appreciate the randomness. Maybe I should make something similar that searches for books using a random term from the dictionary. There must be a better way to explore books. A random way to explore books would be a good way to start. Hence, bookbookgoose. Browse randomly. Enjoy! Hint: use the ‘n’ key to go forward quickly. I find about .2% of the books are awesome. « When is a corporation not a person?